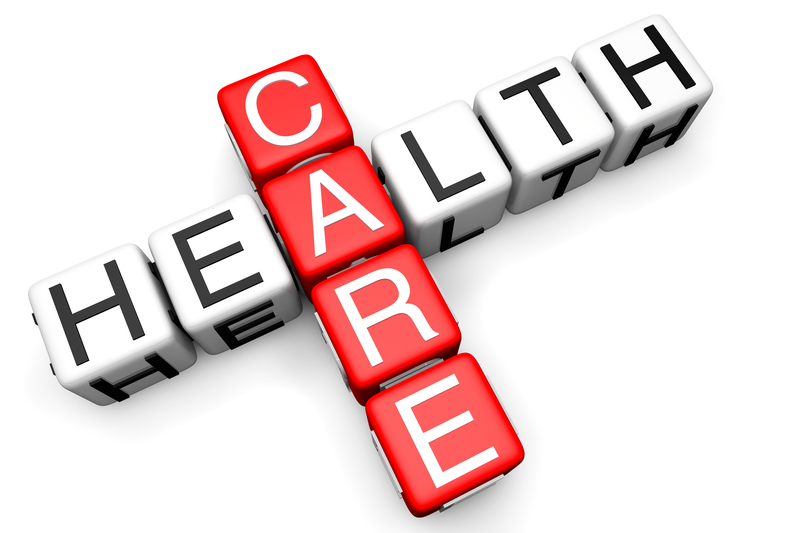 American’s are looking for lower cost alternatives when it comes to their healthcare needs. Those who do not need a huge demand for medical services to be covered have other options. Even those with some medical requirements on a monthly or quarterly basis are ok with little less coverage if they are saving enough on premiums. The good news is alternative plans are here, and they will continue to grow in demand as 2018 continues. The Trump Administration signed off on an executive order in the fall of 2017 requiring that short-term health care plans be extended from the current 90-day restriction to the full 365 days as it once was. These types of policies are not there to replace the ACA plans, but to provide individuals and families with more choices for their healthcare needs. This is great news for millions of Americans who do not qualify for the federal health subsidies and really cannot afford the premiums for the ACA plans. By freeing up some of their hard-earned dollars, they can put it back into the economy, retirement, college or whatever they need. Short-term plans are non-ACA qualified health plans that are not required to cover preexisting conditions or certain ACA (Obamacare) mandated Essential Health Benefits (EHB), that are covered by ACA-qualified plans. The short-term plans are a great option without the above coverages in the policy. Insurance is supposed to be for sudden, expensive things that you usually could not afford on your own. Look at your homeowners and auto insurance. They provide coverage for the unforeseen, costly risks that you cannot afford to take on yourself. The short-term medical plans do just that. The short-term medical plan extension from the current 90-day maximum to 364-day maximum takes effect May 1st. After that date, you can apply with an insurance company that offers the short-term plan that does not have the 90-day maximum limit. One other drawback for 2018 is the individual mandate. The short-term medical plan is not an ACA-compliant plan according to the IRS and will be subject to the tax penalty when you file your taxes in 2018. There are other ways around this. You will need to seek out a professional in the field to get more information. For the tax year 2019, this tax penalty goes away.